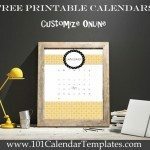 There are 101 free editable calendar templates. 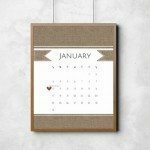 Use our free online calendar maker to customize the calendar. Download the calendar and print at home. Select the design that you want to use, from the selection below, or open the free calendar maker. 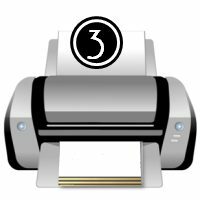 Click on the button that reads “Print one Month – Any Month”. Select a background, then a calendar and then add planner stickers to mark important dates. Drag each element to arrange it on your page. You can make elements smaller or bigger. Edit the name if you want your name to appear. 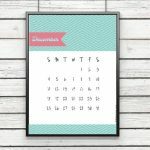 Add any dates that you want to remember or record on your printable calendar. Add any icons that you want to add to remember an important event. Download as an image or as a PDF. 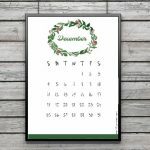 Once you select a design the calendar generator will open. There are instructions for each step. Follow them step by step for best results. If you have any questions then see FAQ. 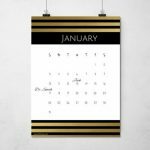 These printable calendars can be downloaded in Microsoft Word format. You can then edit and/or print them. 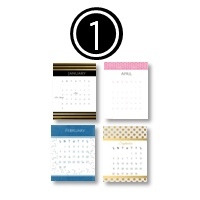 These are for people who want a plain blank calendar with no design. 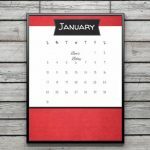 Each PDF calendar can be downloaded and printed but cannot be edited. 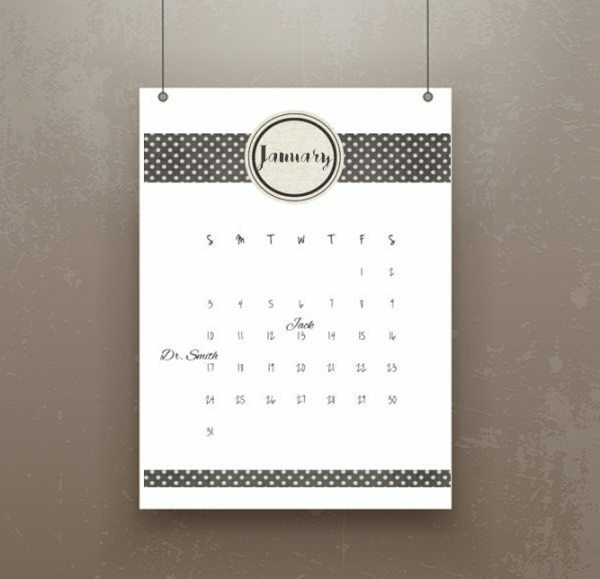 This blank calendar template can be printed in 3 different formats: Word, PDF or an image. 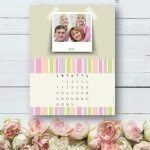 Select a template from the selection below to start creating your photo calendar which can be personalized online within minutes. Add your own photos and text. 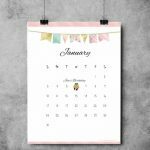 You can use a different photo for each month. 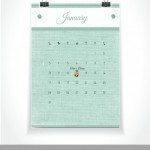 The calendar maker will create a printable monthly calendar for the next consecutive 12 months. 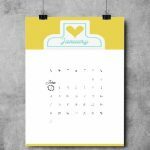 More countdown calendars coming soon! 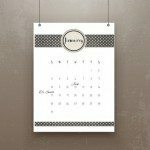 Select the calendar template that you would like to customize. They are all free. 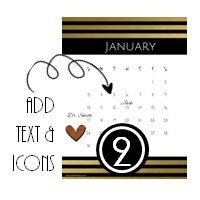 Personalize it by marking dates that you want to remember with text and/or icons. You can also add your photo. Put it in a folder or have it bound. 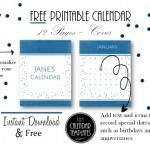 How to make a printable monthly calendar 2019 or 2020? 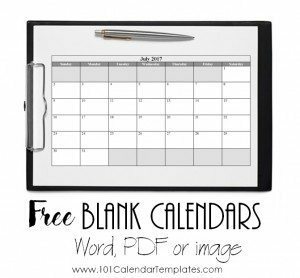 You can create a free monthly calendar for each month of the year. 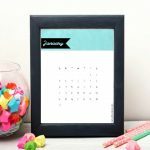 Open the calendar maker, select the month that you want and click on it to insert it into the monthly calendar template. Repeat this process for each month of the year. 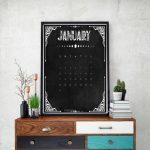 How to make an online fillable calendar 2019 or 2020? 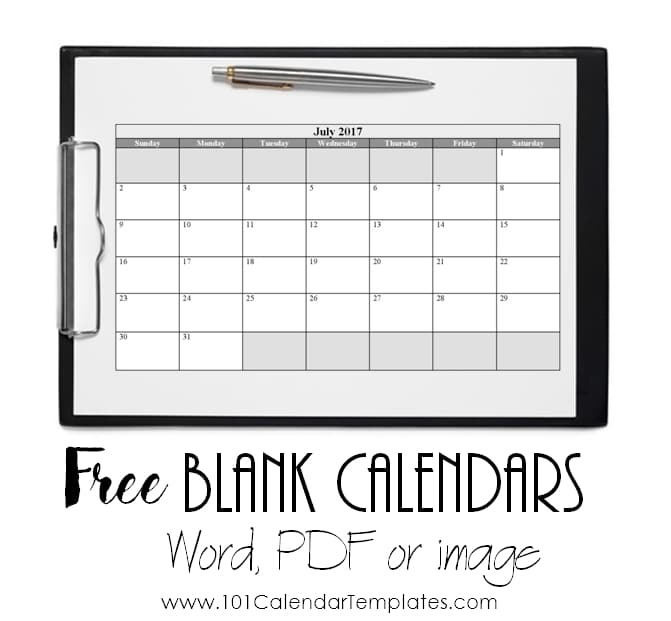 Calendar you can type in: You can download one of our Word calendar templates. This is a type in calendar but you cannot add the icons and change the dates like you can with the second method below. You will also need Microsoft Word to edit the calendar. 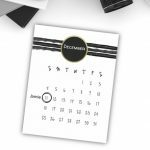 Calendar you can type on: You can use our calendar maker to create a writable calendar. 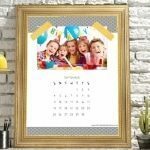 This method is preferred since you can not only make a typable calendar, but you can also add fun icons and images to mark special dates. 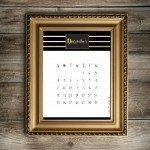 How to make a monthly bill calendar? 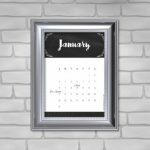 Open the calendar template and click on the month for the calendar that you need. Click on “Add Text” and add the description of each bill that needs to be paid on the due date. You can mark the due date with a circle or an arrow. To mark the date, click on the “add icons” gallery. You can also open our planner app. This will enable you to add a calendar and a table or to-do list to list all bills and any other info that you would like to add. 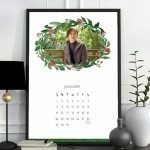 I need a calendar that I didn’t find on the site. Please leave a comment and we will try to make it for you. 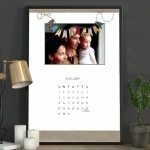 How to make a mom calendar? You can color code the activities and use a different color for each child. To do this, click on “add text”. Drag the text to wherever you want it to appear. Click on the little black box to change the text color. Use a different color for each child. You can upload a photo of each child. Click on “add photo”. You can write your child’s name next to the activity or the date. Click on “add text” to do this. You might also want to try our planner app. Have a problem or something didn’t work? Please leave a comment or click on “Feedback and Suggestion” on the bottom right hand corner and we will try to help. If you mark “Receive Updates” then we will get back to you with a response.